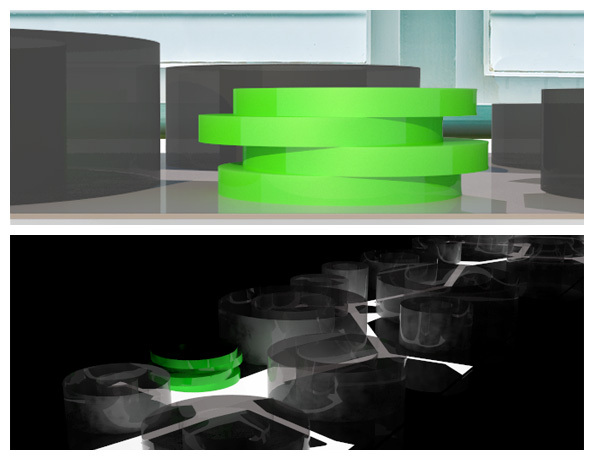 In this subject, we were trained in different rendering techniques, in order to learn how to use the 3D software and postproduction tools for different results. 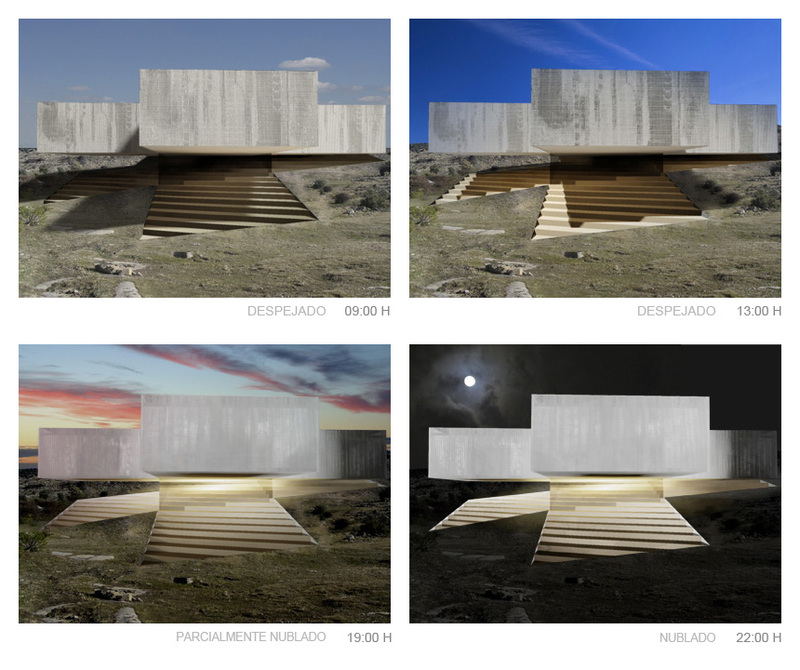 In the firs project we had to represent the same view of the Tamayo Center (BIG Architects) in four different moments of the day. 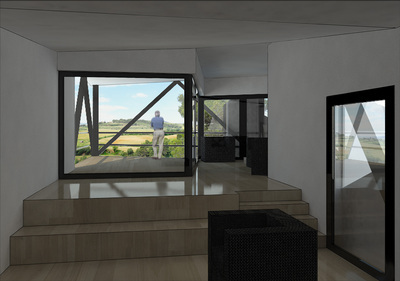 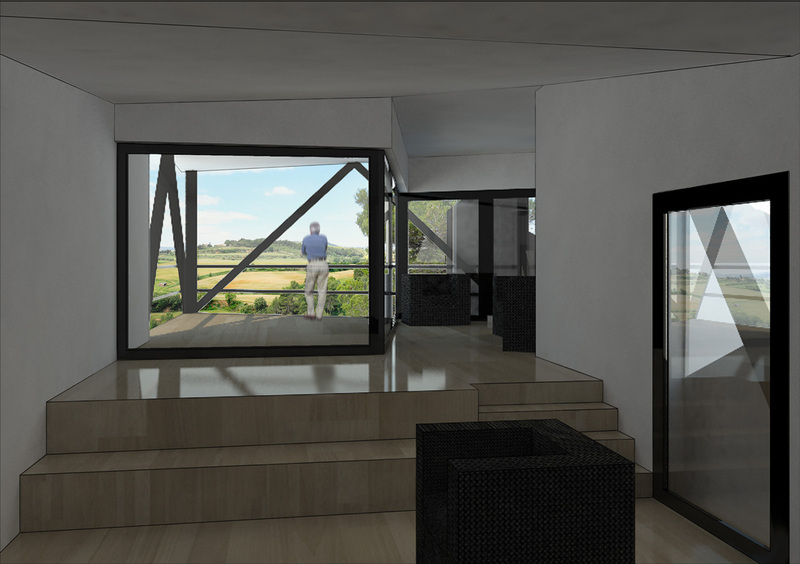 In the second one, we were asked to make an interior view of a house. The third porject's aim was to simulate a picture of a physical architectural model. 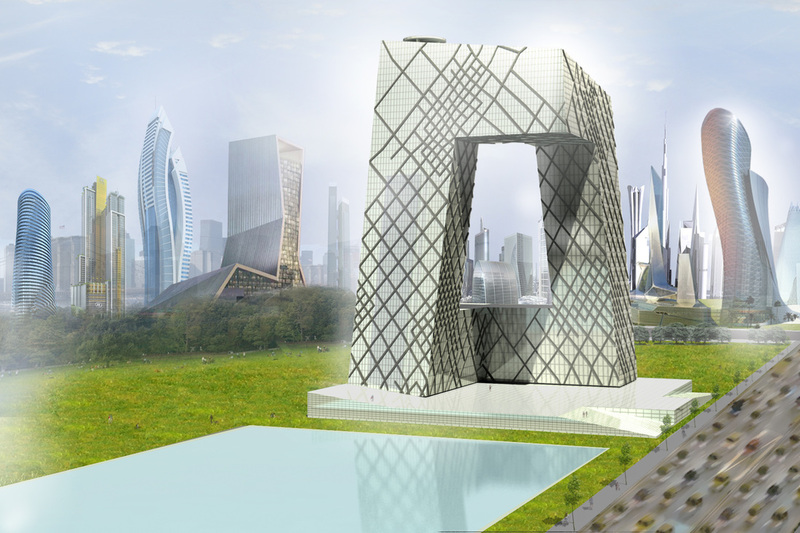 Meanwhile, the last one was about making a urban image in which the CCTV Building (OMA) would be the main character.